Rugs Direct is located in Williamson’s Mall and supply a large range of modern, traditional and shaggy rugs and other home decor items. 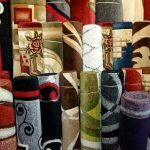 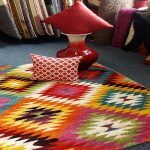 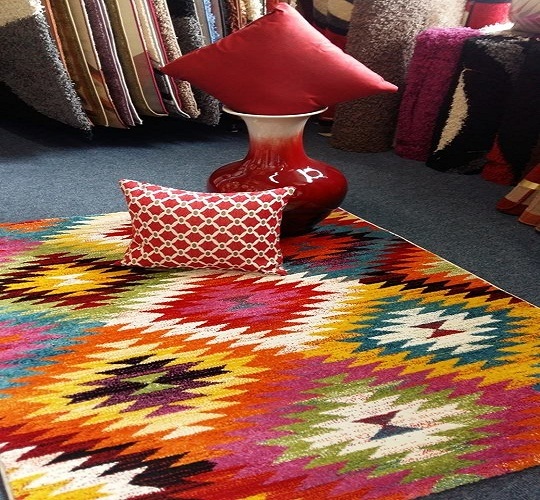 Rugs Direct is a division of local business TMK Rugs, an importer and wholesaler of rugs who are established over 20 years. 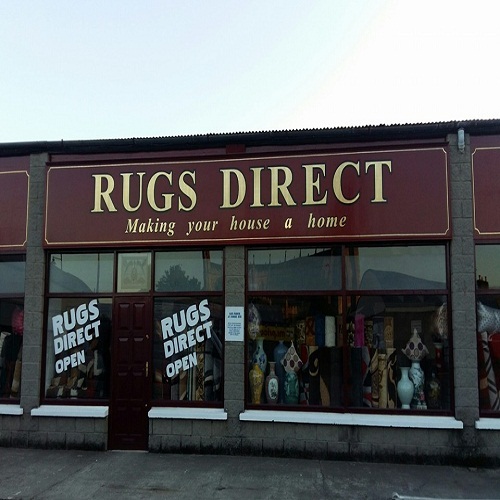 The store is the next step of the family business to bring value and choice directly to their local town.